Looking for something easy to knit and easy to wear? But it should be special, right? Knit this pullover with a few little tricks to make it special, then flip it inside-out to wear. Amaze your friends with all the purling you suffered through—they don’t need to know! 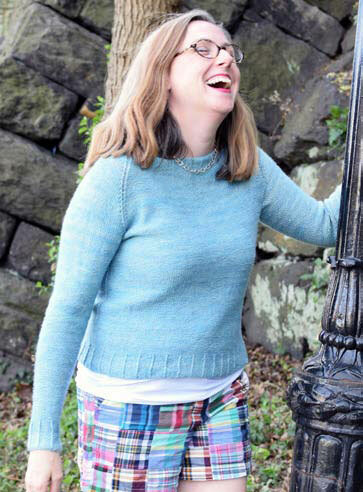 Purly Pullover is the sweater for Season Two of The Sweater with Kathleen Dames. Worked in the round from the bottom up, this sweater is a seamless raglan with some unusual elements. Almost exclusively knit stitch, you turn it inside out to wear it "purly". Written in my usual seven sizes, you can follow the Sport or DK version of the pattern. Over the course of our 12-week season, we will knit this pattern together. I've already knit a sport version in tosh pashmina, so I'll be knitting a new one in Happy Fuzzy Yarns DK Merino - yum! You can subscribe to the podcast on YouTube or iTunes. 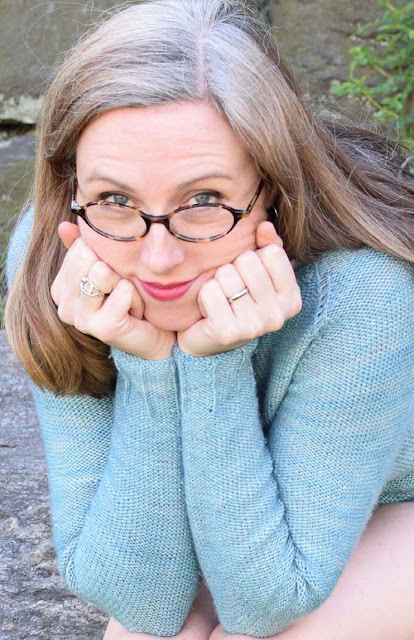 Click here to find out more about The Sweater with Kathleen Dames and subscribe to the newsletter. By subscribing to The Sweater newsletter during Season Two (from 22 April until 22 July 2016), you will receive a link in the Welcome email to download your free copy. Already a subscriber? You received the link in your Episode Zero newsletter. Has Season Two ended? 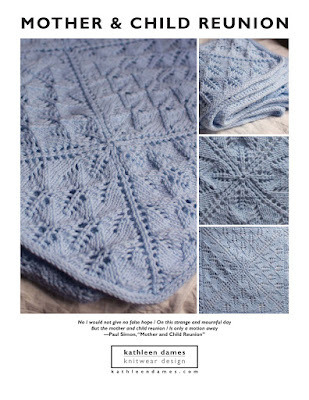 Purchase your copy of the pattern here. It's almost ALL knitting! The few purl stitches in this sweater are decorative. Sometimes we just need a good, healthy knit-fest. No waist shaping and basic sleeve increases make this the ultimate mindless knit -- choose your fantastic yarn accordingly! Comfy, not sloppy, fit. I call this my "fancy sweatshirt". Wearing the knit side of the fabric against your skin may spoil you for other knits. 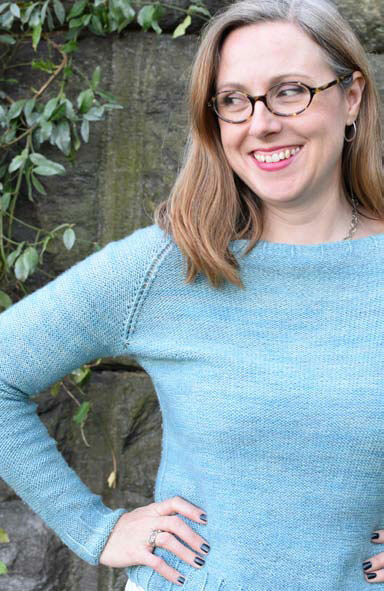 Everything you need to create your own beautiful Purly Pullover is provided in the professionally designed (by me!) pattern.